On-site document destruction Monday through Saturday. Our professional document shredding services are available to the residents and businesses located in Long Beach, NY. We can assist you if this is the first time you are looking to securely dispose of private papers or if you need to make a change from your present vendor because you are not getting the service you need. We offer onetime and ongoing options that can be personalized to meet the individual needs of all of our customers. Do you remember way back when and you called a company and you actually got to speak with a person not some recording. Those good old days still exist, we personally answer every one of our calls. Our helpful staff will guide you through the whole process from explaining our services and giving you a reasonable price quote to setting up your appointment for the date you want. We offer next day service Monday through Saturday so you just have to determine what day you want. With Time Shred you don’t have to go anywhere because we bring professional shredding services right to your door. We have a fleet of paper destruction trucks that will be sent to your location to destroy all of your confidential records. Our trucks are equipped with industrial shredders that can destroy 6,000 pounds of paper per hour. They will make quick work of any size project. The cutting blades are so powerful they will destroy whole files, red-wells, sealed envelopes, three ring binder up to one inch and you don’t have to remove staples, paper clips, binder clips or rubber bands because they will cut right through them. When our truck pulls up to your location you’ll meet one of our trained service techs. They will empty any containers holding your documents into one of our bins. Our bins hold 300 pounds of paper. After a bin has been filled it will locked to protect your information. The bin is then taken to our truck where it will be lifted by a automated system and your files will be emptied directly into the shredder and immediately destroyed. All of our trucks have a camera system that connects to a monitor on the side of the truck that allows you to see your records being destroyed by the cross cutting blades. One-time Shredding – If your file room or office is being overrun by old business records or it’s time for a file purge you can remedy the situation quickly with our one-time document destruction service. Our onetime option allows you to call for on-site shredding services only when you need it. There are no minimum service visit requirements you can call us just once if that is all you need. We hope that whenever the need arises you will call Time Shred for your occasional shredding need. Scheduled Shredding – Many businesses work with paper records everyday and when they are finished with them they get thrown away. Just putting any of those documents in to a waste basket exposes that information to becoming a data breach and a privacy law violation. The best way to make sure that does not happen is to start a scheduled shredding program. Here is how it works; we supply your office with locked bins and consoles to be strategically placed so all of your staff will use them. Then anytime they want to dispose of any paper records they place them in one of the bins or consoles. We will arrive on a regular schedule to unlock, remove and destroy the contents of each container. Your schedule can be weekly, bi-weekly, every four weeks of monthly. Whether you have a home office or just old personal files you want to dispose of you can’t just throw them away in the garbage. The majority of identity theft still happens from documents and where is a good place to look for private papers in the garbage. To stop this from happen to you let our residential shredding service come to your home and destroy all the files you don’t need anymore. Our onsite home service will shred all your papers right in front of you so there is no question that the records have been completely destroyed. 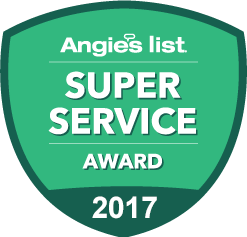 Our residential service is available Monday through Saturday so you can set an appointment for a convenient date for you. We are owned and based right here on Long Island. We know and care about the towns we serve. Your documents will be shredded at your location. We do all the work including carrying your documents up or down stairs. Our trucks finish the job quickly, they can shred 6,000 pounds of paper per hour. 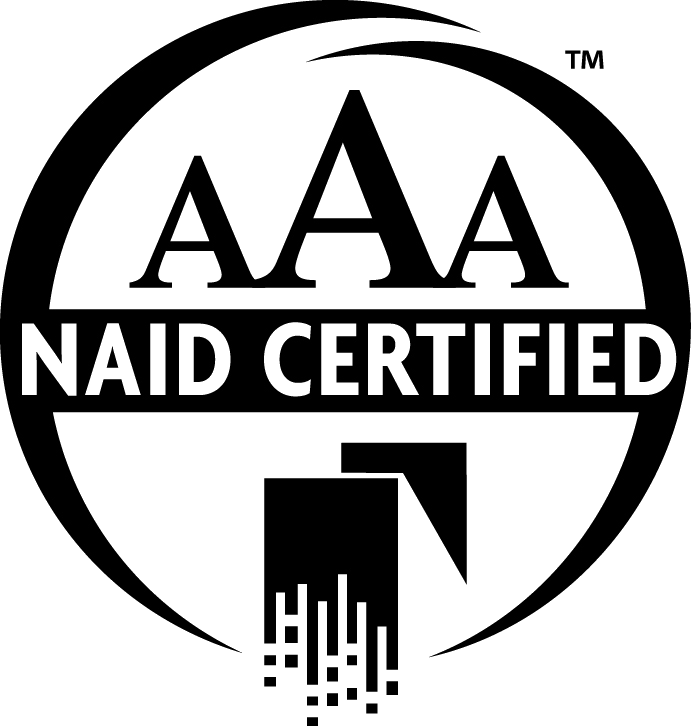 We are NAID AAA Certified because we exceed the highest standards in the industry. We service both residents and businesses located in the Long Beach area Monday through Saturday so give us a call to start shredding right away.